Hopefully you all were able to score some Christmas gifts over the long weekend of sales! We sure found some great deals on presents for our family and friends, and managed to get our own Christmas lists made in the process! :) Check out our two gift guides below for the ladies in your life! The holidays are here! We absolutely love this magical time of year. We love all the gatherings with friends and family, the reason for the season, and all the magical moments that happen. It’s important for us to be generous and say “thanks” as much as possible, especially to all the host/hostesses out there! We’ve compiled a list of our favorite hostess gifts, so you can go the extra mile in letting someone know you’re grateful for them! It’s our favorite time of year again! Bring on the cooler weather, football games, sweaters, and warmer colors. WE LOVE FALL. 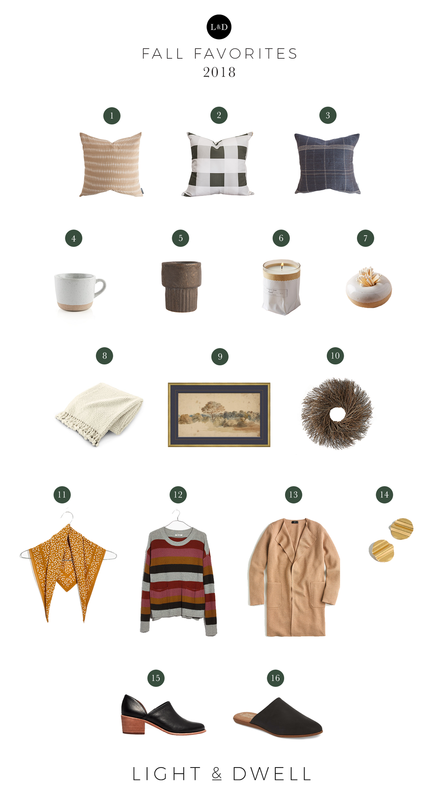 We’ve compiled all of our fall favorites to get you in the mood for this season.